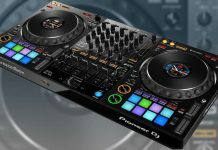 The Pioneer DJ XDJ-RR is a great all-in-one player for beginning DJ's, but can serve mobile and club DJ's that need a compact unit for the road as well. 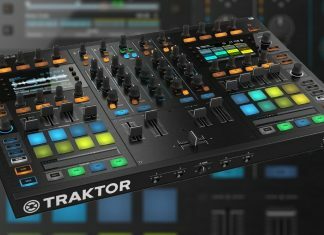 This is the third generation of the DDJ-SX series, and over the years, it has matured into the perfect DJ controller for the mobile DJ using Serato DJ Pro. 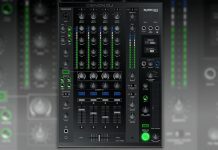 The Denon DJ X1800 Prime mixer is a return to form for the company in the mixer arena, and is a true contender for a top spot in the pro mixer best of list. 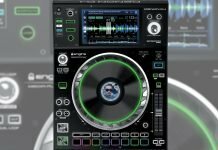 The DDJ-1000 is a fantastic DJ controller for Rekordbox DJ, with a mixer that comes with sound-color effects and beat effects. The jog wheels are equipped with central LCD screens that show track information. The Pioneer DJ DDJ-SB3 is a worthy update from the DDJ-SB2. 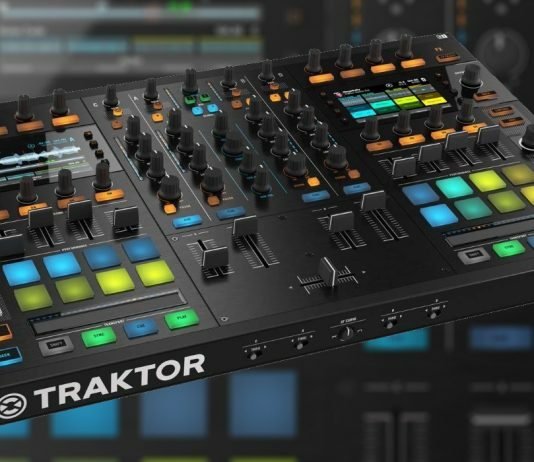 With the added loop section, the 8 performance pads and the controversial Pad Scratch feature the DDJ-SB3 has a bit of everything to everyone, and as such is an excellent choice for the starting DJ. 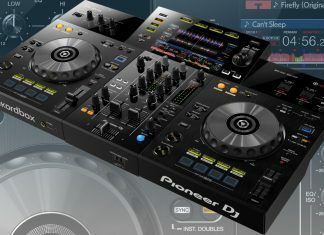 The Pioneer DJ XDJ-RX2 is flexible solution for the mobile/serious home DJ. 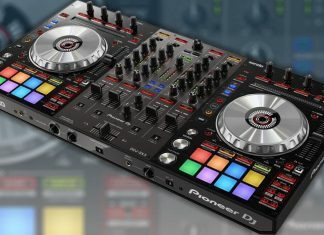 It has a touchscreen, 8 performance pads per deck and a DJM like 2 channel mixer. 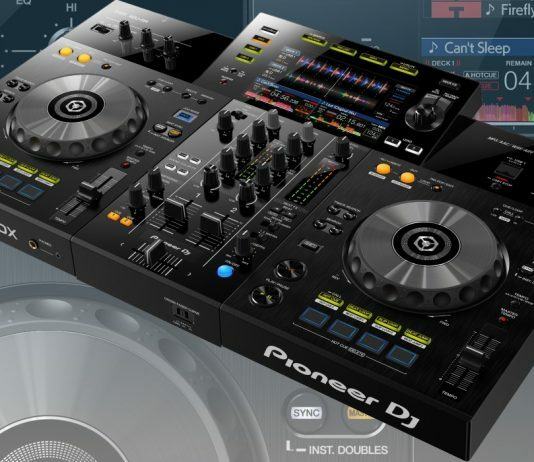 It can also play directly from Rekordbox DJ and it supports DVS with external media players and/or turntables. Check out our Pioneer DJ XDJ-1000mk2 media player review, a full-size media player with similar features as the CDJ-2000nxs2 but at half the price. 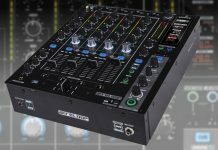 The Pioneer DJ XDJ-700 is very compact, and it does feel a bit more a consumer product compared to more professional DJ gear. It is very light and the case is made out plain old plastic. 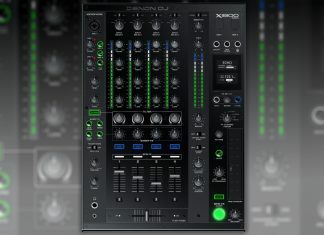 Our Pioneer DJ DJM-450 mixer review and video. We check all the features, from the sound color FX through the send & return features. Check it out inside! The newest entry in Allen & Heat's mixer range, the PX5 is well built, sounds great and has a wealth of inputs & outputs. The onboard filter & FX module make the offering complete.